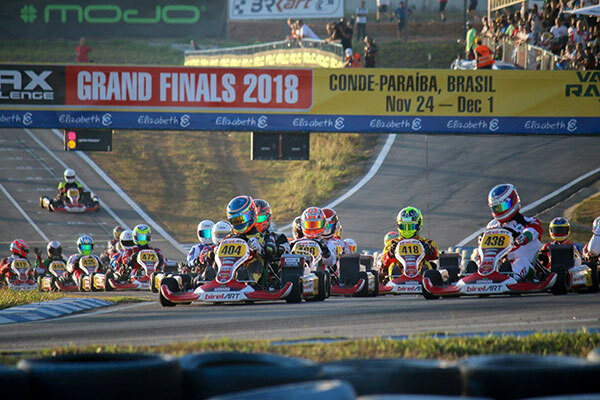 Qualifying and heat racing took place over night in Brazil and our Australian Team impressed with two pole positions and a second. 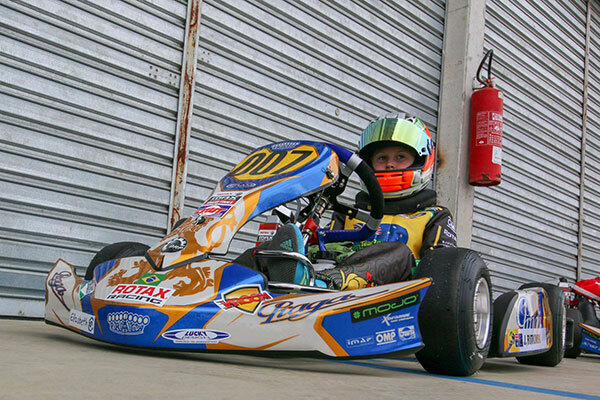 lots more photos from the day on the Rotax Pro Tour Facebook HERE. All eyes were on Team Captain Ryan Kennedy as he began to wind down laps in qualifying, after consistently maintaining the top of the time sheets in practice it was almost inevitable that the Queenslander would put his BirelArt Kart on pole position at his fourth RMCGF, Kennedy then finished his heat in 4th place. Team mate from across the ditch Ryan Wood whose debut to DD2 saw him earn the ticket to the World Finals impressively qualified in sixth place followed by a third in Heat 1. 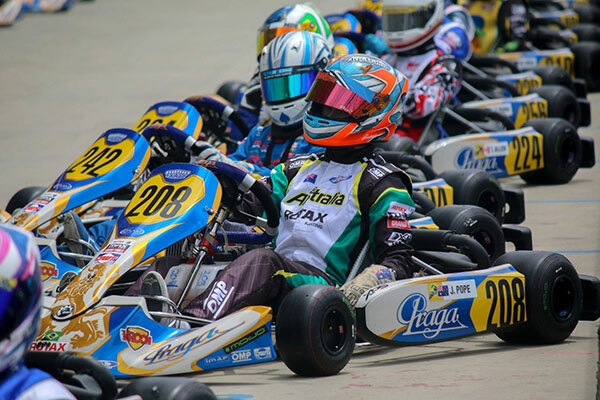 Team Australia’s third DD2 Driver, Damian Ward struggled in qualifying and as a result ended up in forty-fourth but in his heat moved forward to finish in twelfth place. Damian has some work to do but knows how to pass karts and make his way to the front and that will be the goal for the rest of the week. Our DD2 Masters drivers are all making the debut to the RMCGF and cannot believe the atmosphere, organisation of the event and talent the world has to offer. 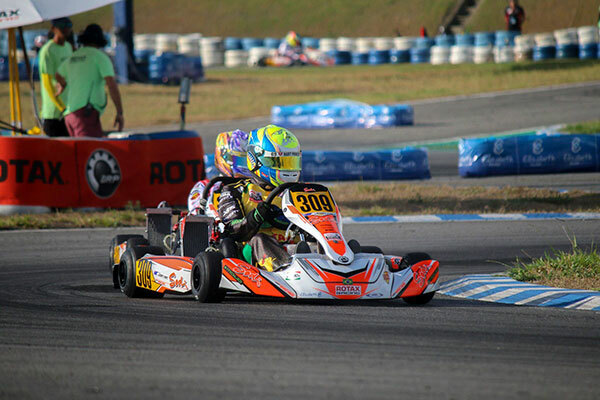 New South Welshman Terry Hanly was the highest qualifier of the three placing in Sodi Kart in thirty-first place. Trevor Whitby and Ashley Seward were forty-fifth and forty-sixth respectively but only eight tenths separates them from the pole sitter. In Heat one for our Maters, Terry Hanly finished in fourteenth while Trevor Whitby was in 15th and Ashley Seward thirty-third after having some issues. Senior Max qualifying saw Josh Hart find his way aboard his Sodi Kart and qualified in ninth position. Ben Jurczak who has been consistently quick in practice qualified in eleventh place. In heat one Ben Jurczak set the quickest lap and of the race and both started and finished in fifth. Hart started the heat in fourth and dropped back two positions to finish in sixth place. 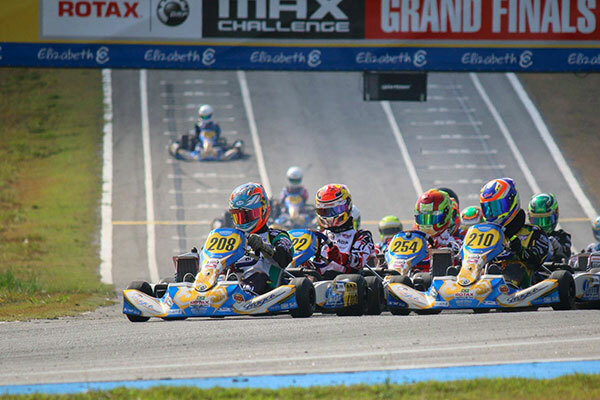 In Junior Max TWM team mates locked out the front row of qualifying with Jaiden Pope the pole sitter and William Seal second. Seal had been struggling through practice but managed to make it count when it was needed to impressively qualify second in his first ever RMCGF appearance. The first heat saw Jaiden Pope win by over 1.5 seconds. William Seal finished the heat in sixth place. Goulburn driver Costa Toparis qualified in 9th place. He then went on to finish sixteenth in Heat 1 before unfortunately receiving a nose cone infringement and 5 second penalty which resulted in his finishing position dropping back to twenty-third. Costa’s best lap time still had him within the top five so with that pace Costa will be one to watch as the heats continue. 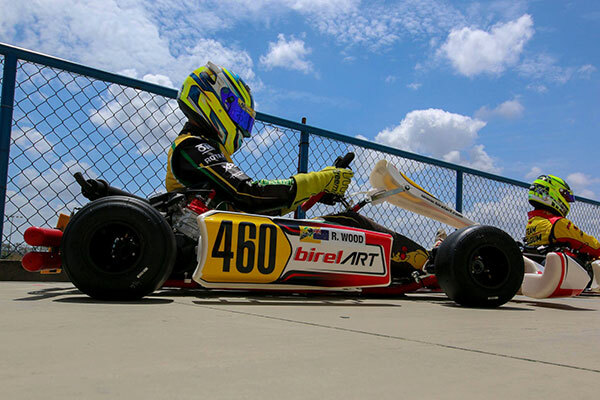 Live wire Jake Rutkowski remained consistent through to qualifying where he and his Praga kart ended up fourteenth. Unfortunately heat 1 didn’t go to plan for Rutkowski, after having a flat tyre and broken seat Jake was unable to finish heat one but will push on and is hoping for better luck in the remaining heat races.